I’m excited to share with you the link to the interview with Pope Francis just released by America Magazine. The interview. which took place over the course of three meetings this past August, was conducted by Jesuit Father Antonio Spadaro, editor in chief of La Civiltà Cattolica, the Italian Jesuit journal. Here’s the link to the interview. 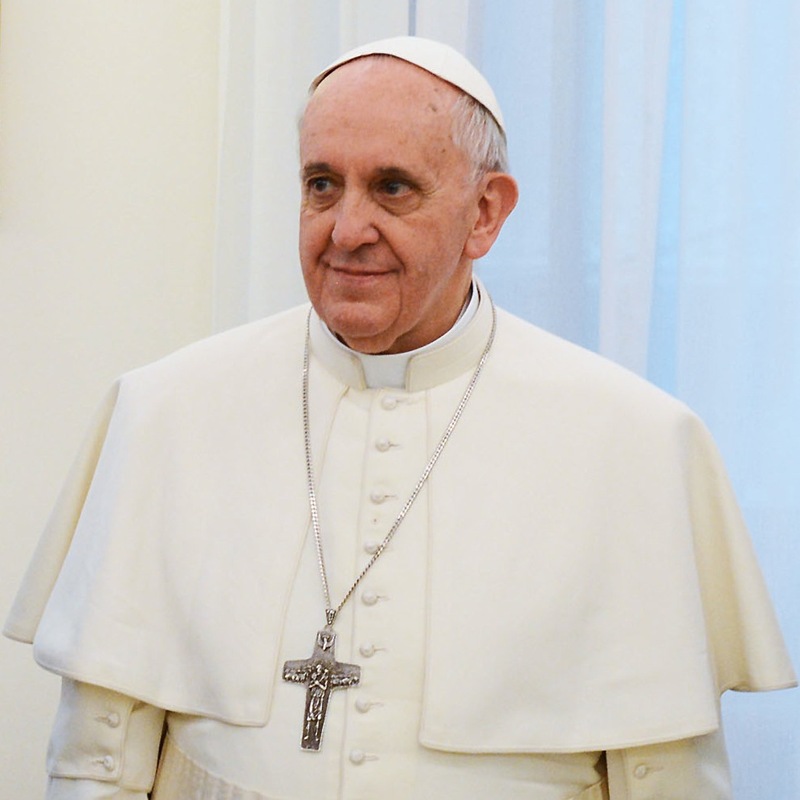 After you’ve read it, I’m curious to know: What did you find most striking about the interview with Pope Francis? America, Antonio Spadaro, Holy Father, Jesuit, Pope Francis. Bookmark. impresses me the most is his humility – “I am a sinner. I need community.